Tetris Attack is all about getting chains and combos to keep your puzzle alive and rain garbage down upon your enemies. One of the more nebulously defined category is the 'skill chain', where you maneuver blocks to form matches while others are still clearing. Let's say you have this setup here, and you make a clear. Then, when the Diamond does fall, it counts as a chain! And, so you can get a better sense of the timing required, I've put together an animated .gif here (4MB) to show it in action. And yes, I know that this would have been a 2-clear even without timing it just so. But the timing is the key. You can use this technique to create chains where you normally wouldn't get one, which can really put a hurting on your opponent. 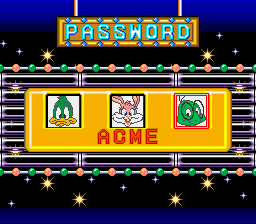 Like a lot of Looney Tunes based games, Daffy Duck: The Marvin Missions is kind of long and tough, due to several factors. You do get to buy some powerups, but your initial cashflow leaves a little to be desired. 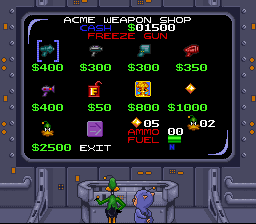 Done right, you'll hear Daffy say: "Mother..."
Now when you go to your initial purchasing screen, you'll notice that you have lots more dollars at your disposal, you have lots more lives to play with, and you're at the maximum on your 'nutty attacks'. Which should make the game much easier. 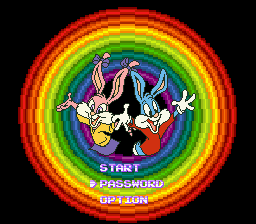 Tiny Toon Adventures: Buster Busts Loose isn't really that tough of a game, but if you haven't yet clocked a few thousand hours into honing your reflexes, it might be kind of tough. But, you can give yourself a few more chances to make it through the game. You'll notice that where it normally says that you have 5 continues, that it says nothing at all. And that means that there's limitless continues at your disposal. 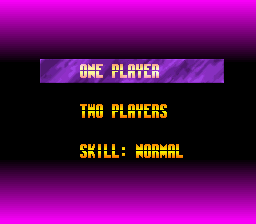 Is Tetris Attack too easy for you? Playing against the computer just not giving you the challenge that it once did? 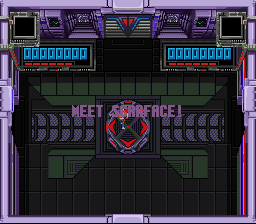 Well, you can ratchet the difficulty up one more notch... if you feel up to the challenge. Letting you know that you're in for a challenge. 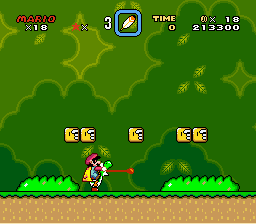 You remember the Top Secret Area in Super Mario World, right? Well, it's got one more secret up its sleeve. Looks pretty normal, right? But I'd like to draw your attention to this area about in the middle of the screen, toward the bottom. If you take Yoshi and hold Up while pressing Y, his tongue will shoot out, but he'll be standing up. If you're positioned correctly, you'll hear a 'thup-thup' sound, like his tongue is bouncing off of something that he can't eat, like a keyhole. 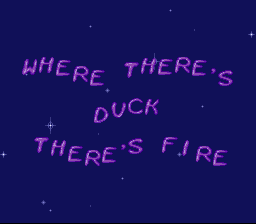 But there's nothing there. Today, I'm going to share one a quick-'n'-easy two hit combo with Street Fighter's Guile. First, you're going to want to hold Back on the controller to charge for the Sonic Boom. Then press Forward and Weak punch to throw it. follow it up with a Fierce Punch. Done right, you'll be able to hit your opponent with both of them for a quick 2-hit combo! 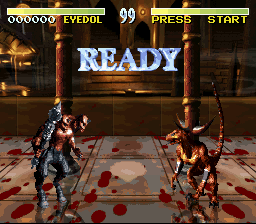 And, if you can back your opponent in the corner he won't slide back so far when the initial hit smacks him, giving him less time to recover and avoid the second hit. Since this is kind of tough to show the timing in picture form, I've created an animated .gif here(4.5MB) that shows it in action. Oh, and it also works for Street Fighter 4. 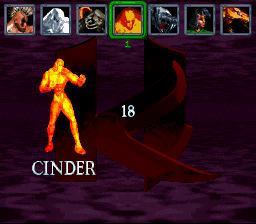 Killer Instinct, like a lot of fighting games, has a ridiculously unbalanced final boss character. One that will nearly make you break your controller in frustration the first few times you face him. But what if there were a way to use him as your own character? Well, good news for you! He will be yours to command! He's slightly toned down from when the computer's playing him, and he's kind of tough to maneuver. But, hey, you're playing the boss! That counts for something, right? 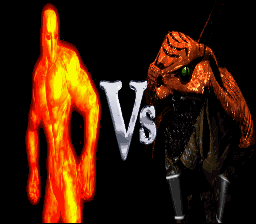 The Smash TV games are pretty tough. Mostly because you go up against thousands of enemies and your guy can only take one hit before he dies. 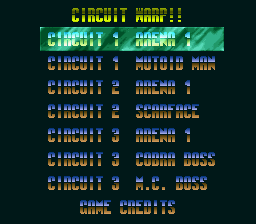 So unless you spend lots of time mastering this game (or lots of quarters if you're playing the arcade version) you're never going to see the advanced levels. You can start pretty well wherever you want! 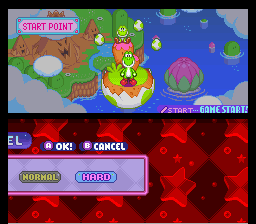 As an added bonus, if you hold Select before you enter a room, and keep holding it, the enemies won't even appear. So you can pretty much explore the studios to your heart's content. 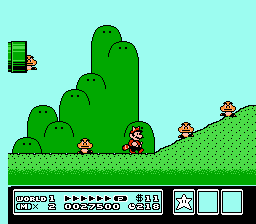 A while back I told you about a trick to racking up a lot of lives in Super Mario Bros. 3. 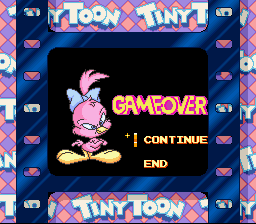 But, you kind of have to wait until you're almost halfway through the game to do it. Isn't there a way to stock up on lives beforehand? 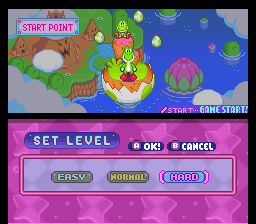 Make your way to 1-2, the second stage in the game. 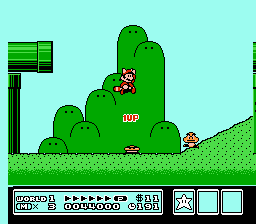 Make sure you have the Raccoon Tail and make your way to the pipe that generates an endless supply of Goombas. Let a few build up around you and then start jumping on them. 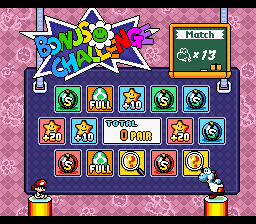 Yeah, it's a little bit more work and a little bit slower, but you can do it so much earlier in the game that it's worth giving yourself a little bit of a buffer until you can make it to World 3. Oh, and this also works any time you can get 3 Dry Bones together in a place with high ceilings. 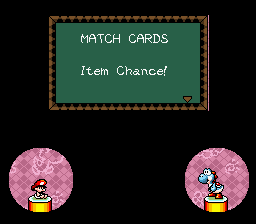 When you're playing through Yoshi's Island, you occasionally run into some bonus games, one of which is the Match Cards game. It's kind of like Memory, you get a quick look at the cards, and then they're flipped over and you have to make matches. Screw up a couple of times and you lose. But what if you don't have a camera or some other way to take a screenshot for reference? And what if you don't have a photographic memory? I like to use a pen and paper. You have just enough time to write down what's being shown to you if you're quick and use a kind of shorthand. 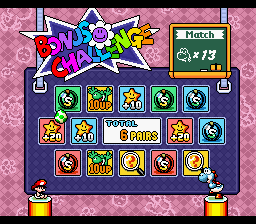 The last thing you match will turn into a 10UP!